Clobex shampoo contains the active ingredient clobetasol propionate. It is used for the treatment of psoriasis of the sculp. 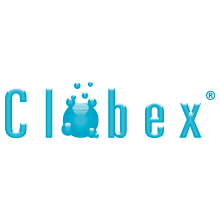 Clobex is a hydrating shampoo with good cosmetic acceptance. No other shampoo is required during the treatment period.